If you liked this show, you should follow E Water Radio. Welcome to the show! We know driving home can be a bore and, for some of us, be long. Well, we got you covered! 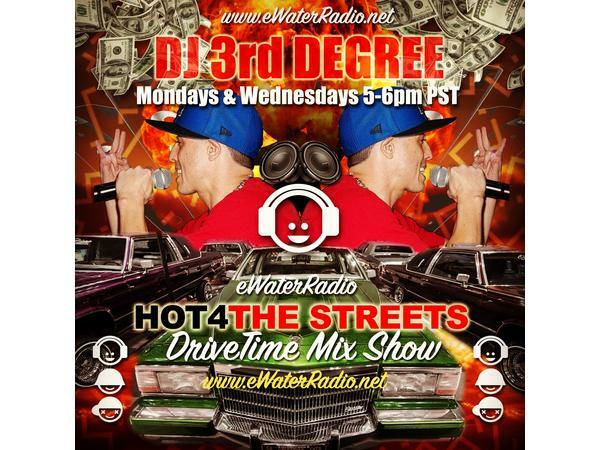 Just tune in every Monday and Wednesday at 5pm PST here at KEWR www.ewaterradio.net, for the dopest mix show!! Please contact us for requests, information, questions, or whatever!! Peace!